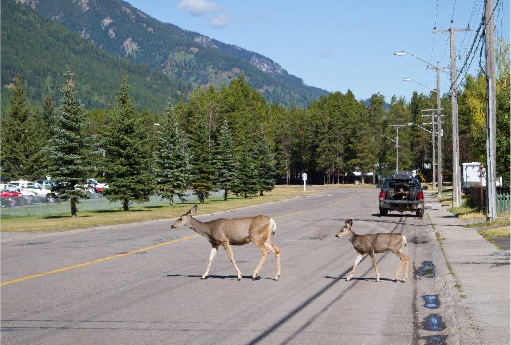 This app has been built for passengers, not drivers, in vehicles to share observations of local wildlife along highways in the Elk Valley region and is available for newer versions of IPhone. You may load the IPhone app to your mobile device by searching the App Store for 'Roadwatch BC' or clicking here. For Android search Play Store for "Roadwatch BC" or by clicking here. Your app needs to be open for data to upload, so remember to keep it open once your in a service area.